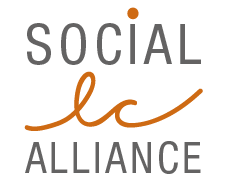 The next SLC Alliance Face-to-face Workshop for the Revision of the S-LCA Guidelines is scheduled for April 24-26th 2019, in Paris, France. Please find the Agenda and Logistics information for the meeting below. To registrer, please send an email to contact@social-lca.org .